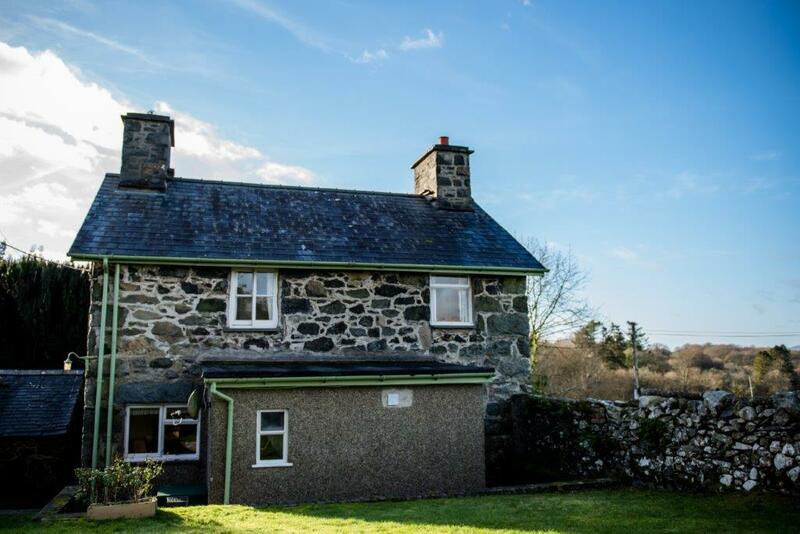 Garden Cottage at Torrent Walk, Brithdir provides self-catering accommodation in the form of Torrent Walk Cottages. 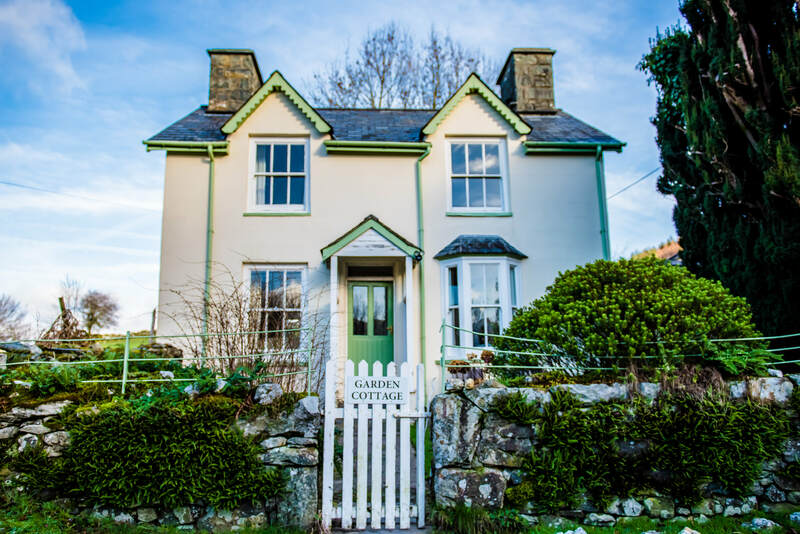 Sleeping 2 to 5 in 3 bedrooms (1 double room, 13ft bunk bed room and 1 single room) Garden Cottage offers the perfect escape for any couple or family. 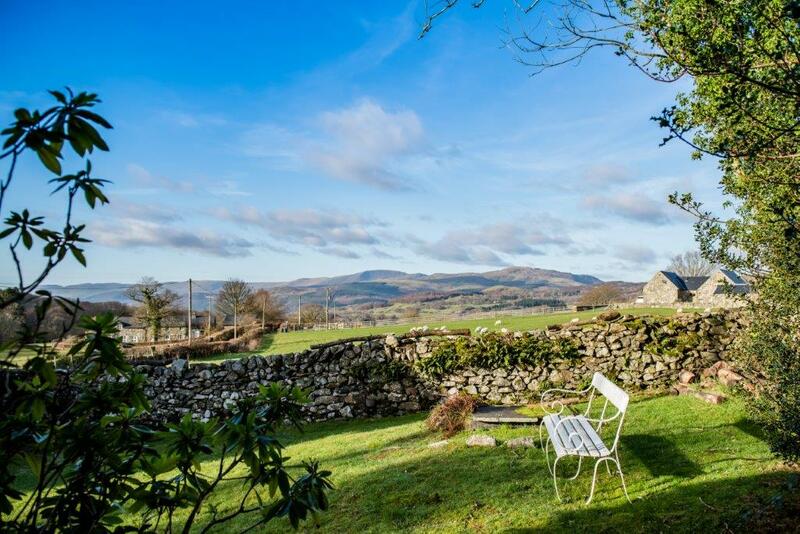 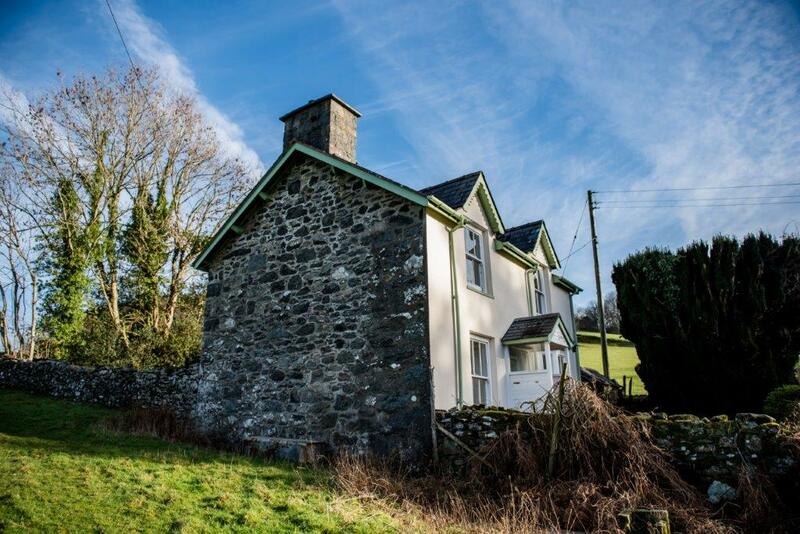 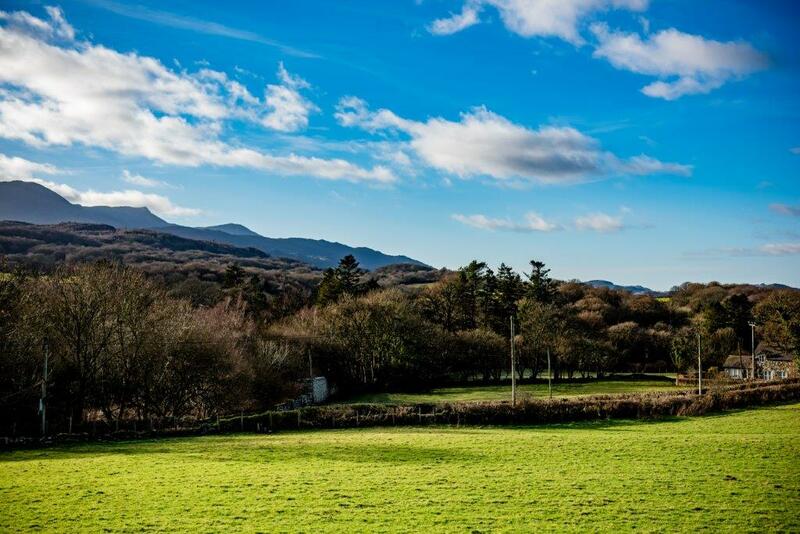 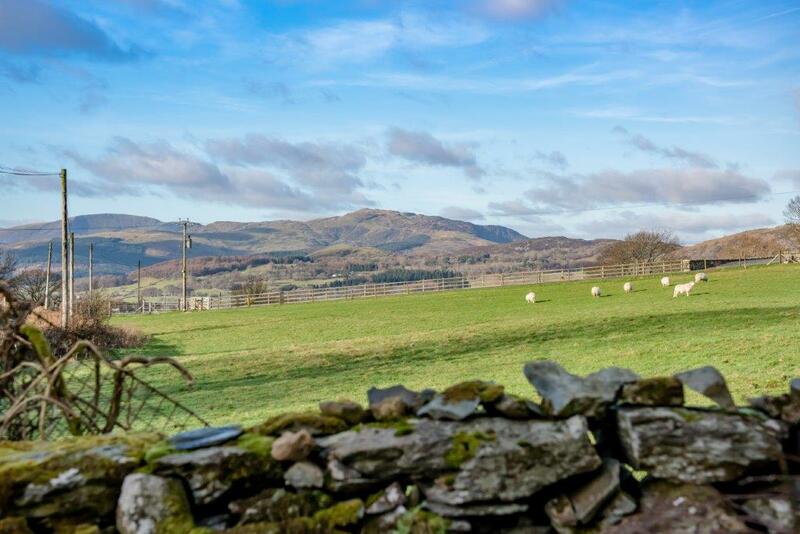 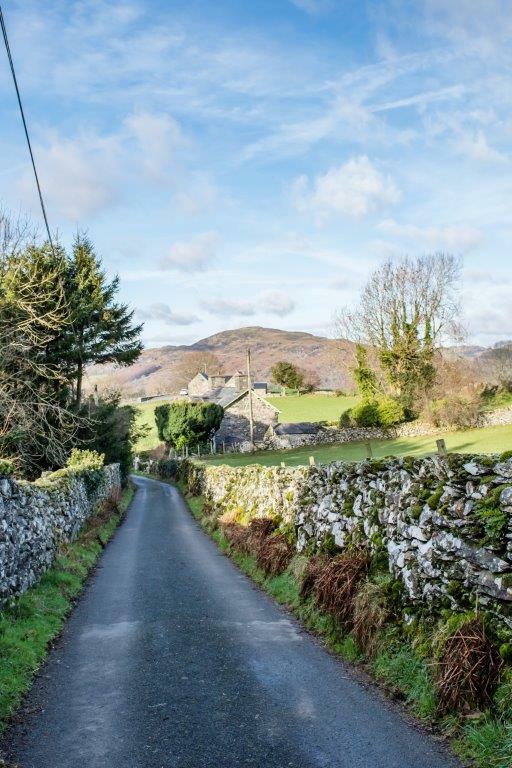 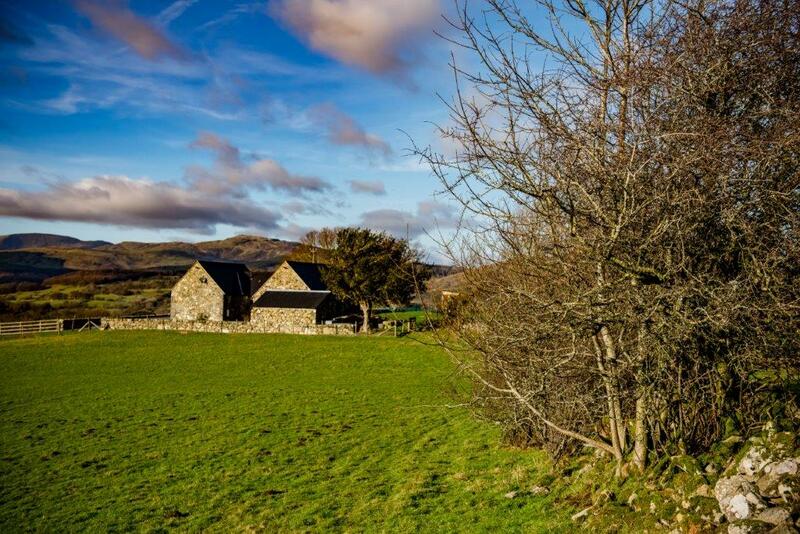 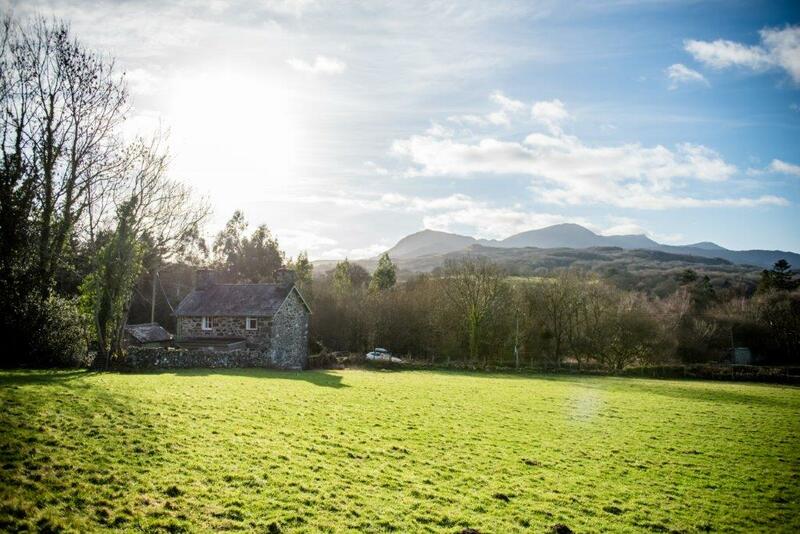 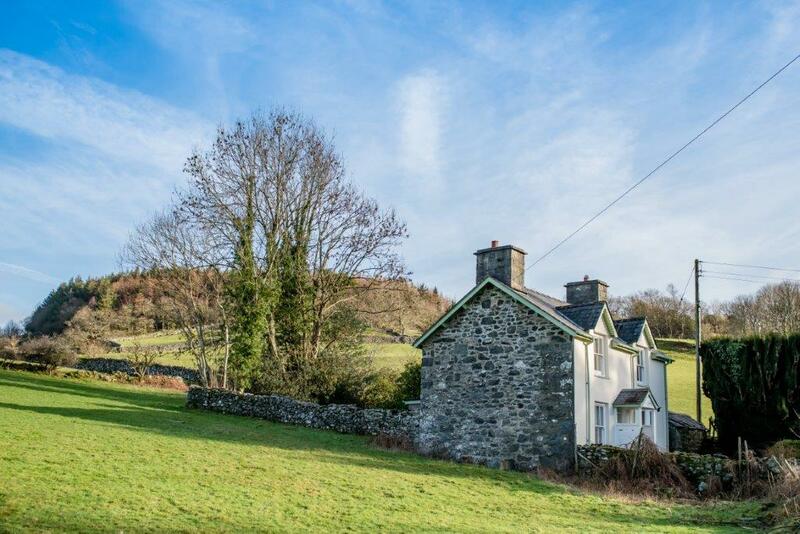 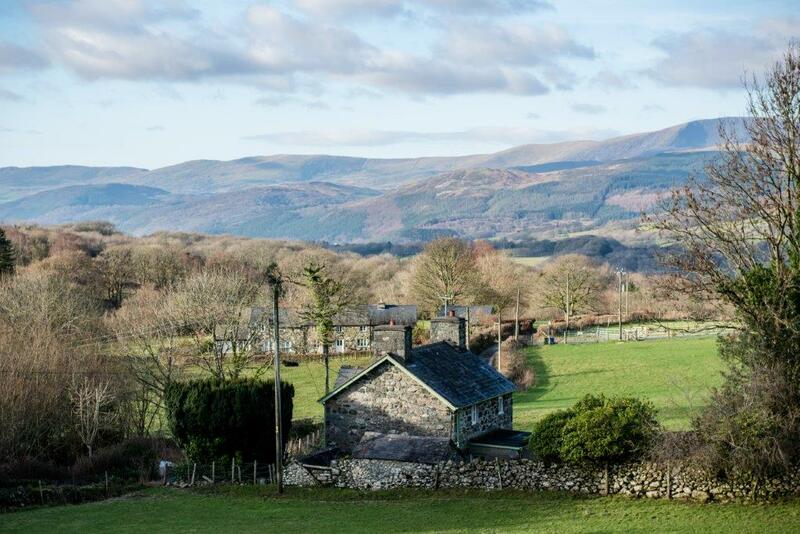 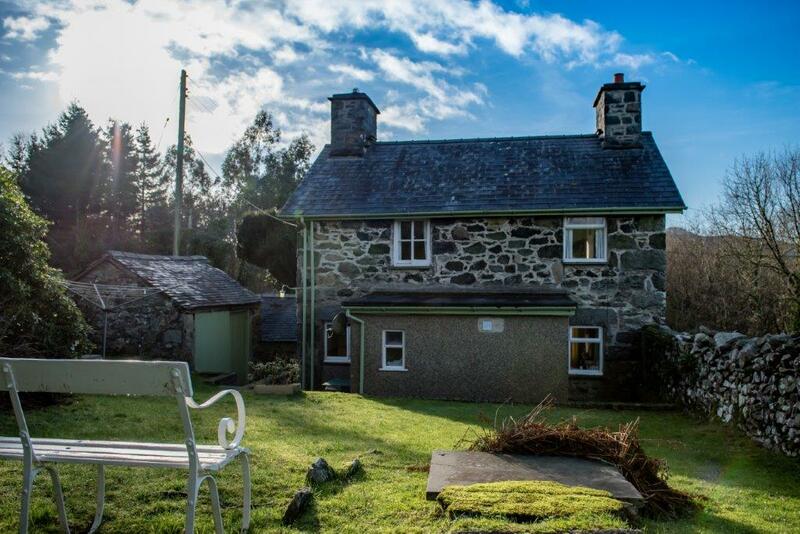 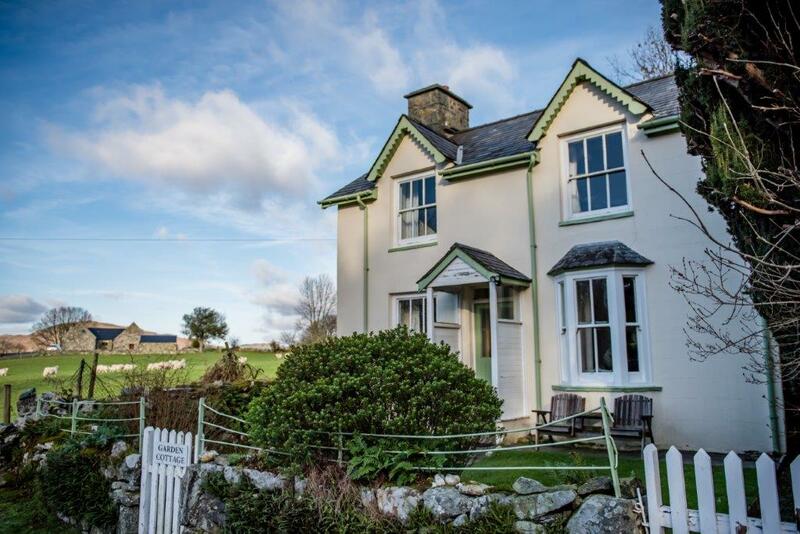 The cottage boasts beautiful views of Cadair Idris and the Mawddach Estuary. 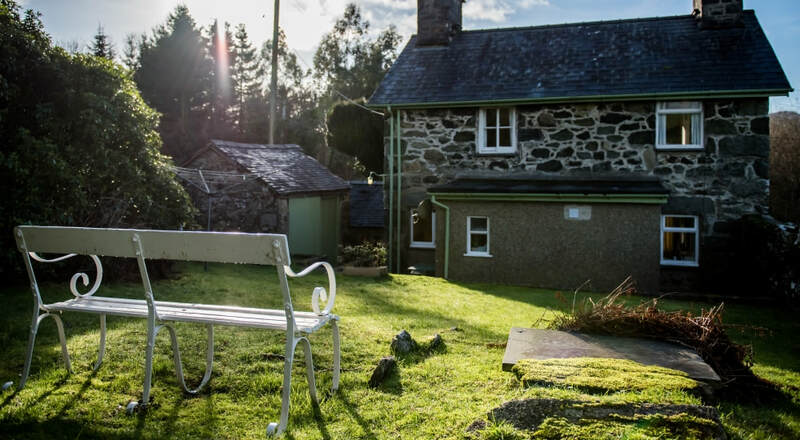 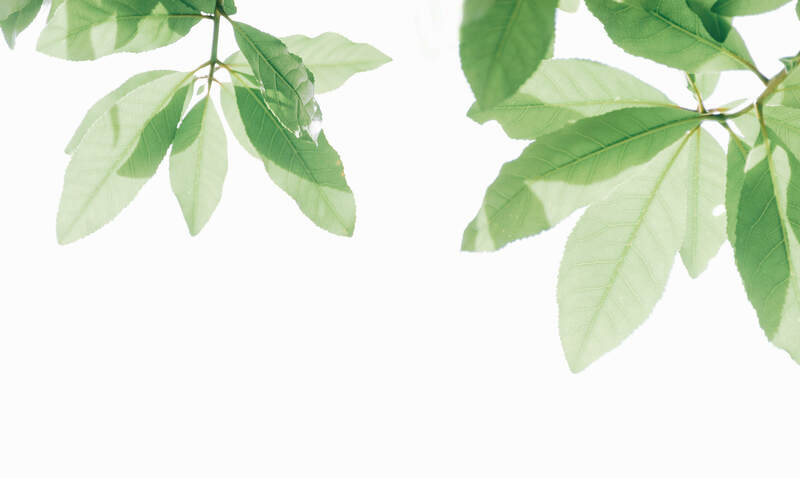 Sit outside in the summer in your own private garden and enjoy the peace and quiet and if you get cold retreat inside and stoke up the log fire in the living room. 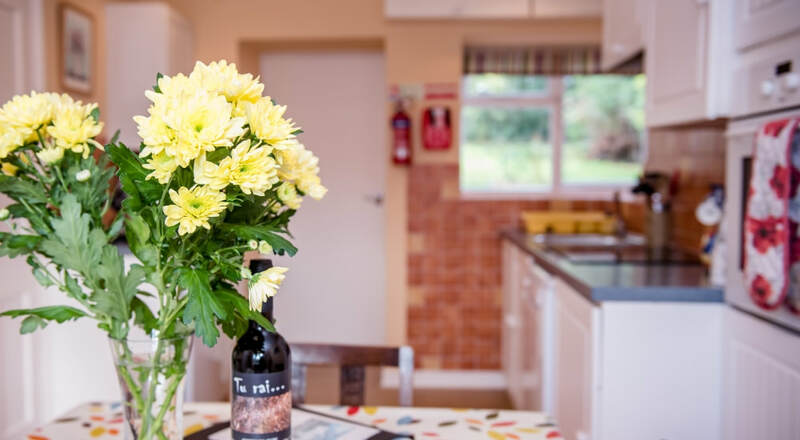 The cottage is fully equipped with all the mod cons you'd expect (including a dishwasher) and is fully heated throughout. 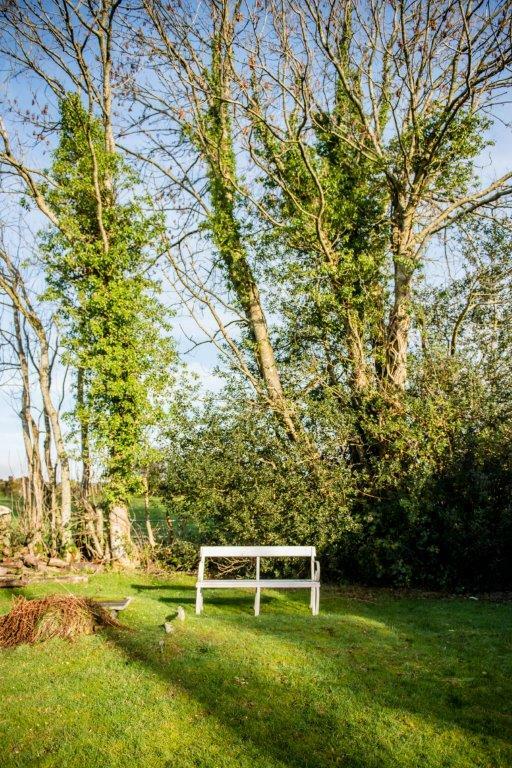 If you have young children then let us know as we have a cot and folding bed which can get set up in time for your arrival. 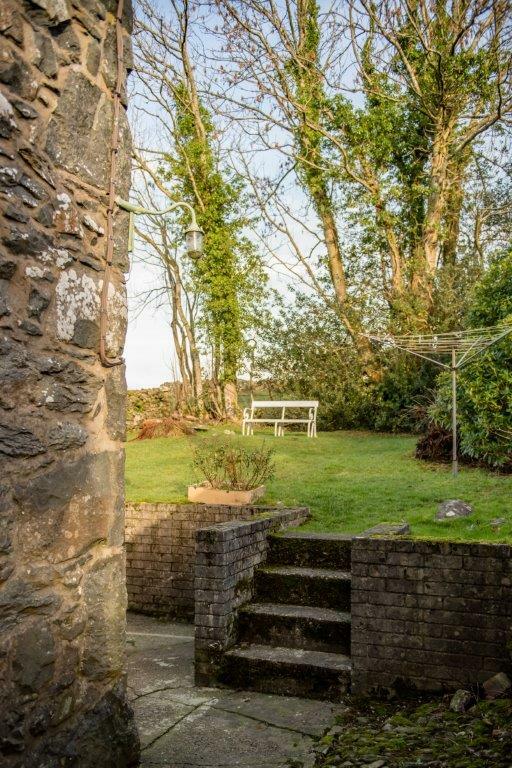 If you have a dog then why not bring him/her too, there are lots of walks around the area that they'll enjoy, and if you just want to relax in the garden it is secure for pets. 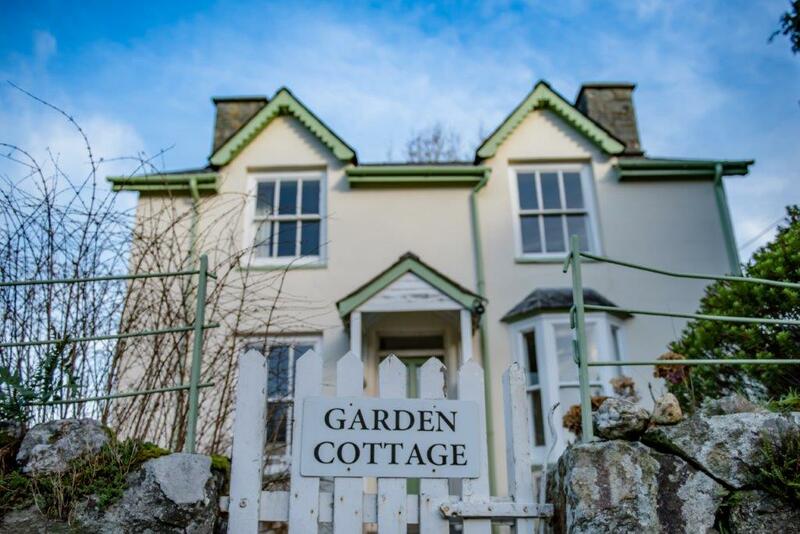 We are dog friendly but due to the size of the cottage we do have to limit to 2 small dogs or one large one, but please contact us if you have any queries. 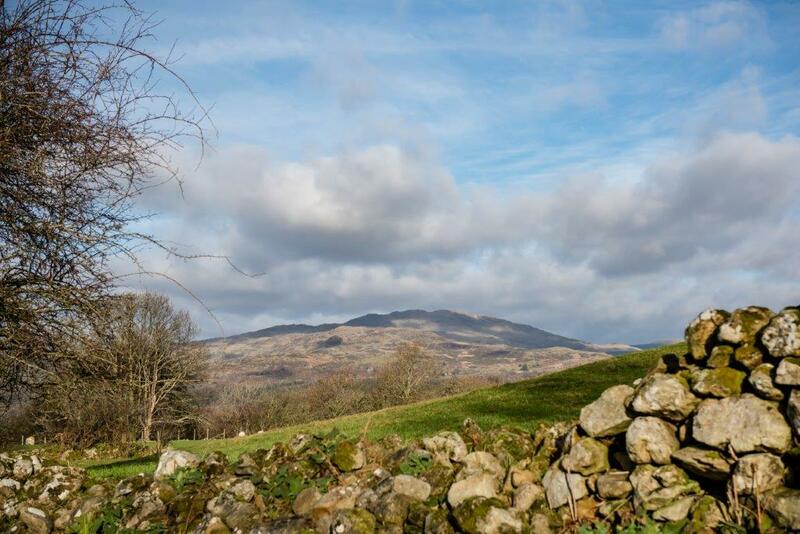 Our weeks run from Sat-Sat and arrival after 3pm and depart from 10.30am. 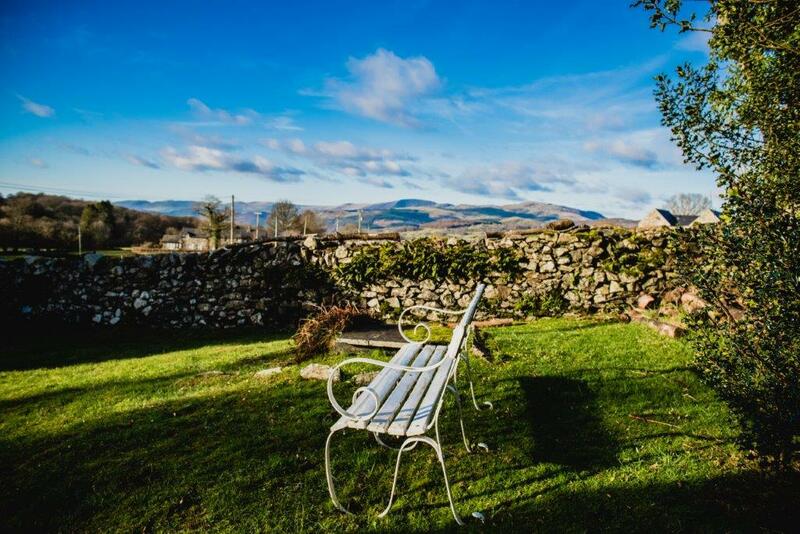 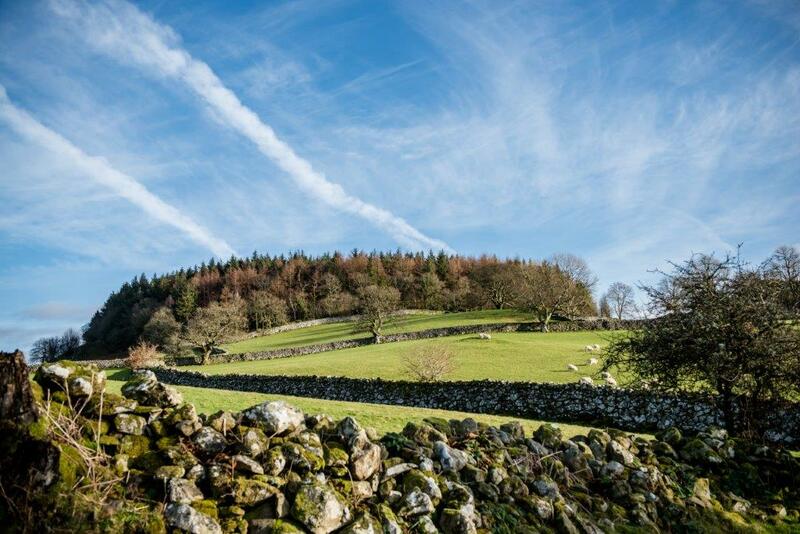 Short breaks may be available but please contact us for more details.